International Italy-based insurance provider Generali has concluded its acquisition of Slovenian insurance company Adriatic Slovenica from KD Group. Adriatic Slovenica provides property and casualty, life, health, and pension insurance plans. The firm currently has over 1.7 million insurance contracts for nearly 500,000 customers. 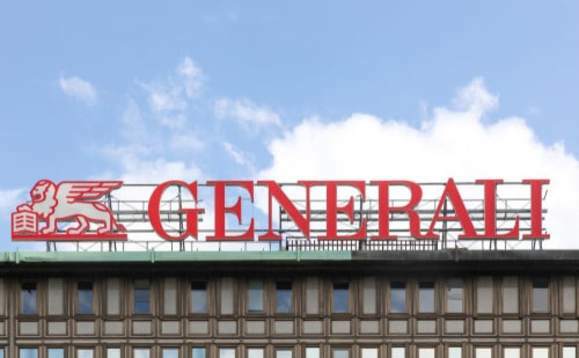 The deal, which was first announced in May 2018, was concluded on Friday after Generali's takeover was cleared by regulators including the European Commission. As part of the transaction, Generali also purchased mutual fund manager KD Funds. KD Funds has over €750m in assets under management. Luciano Cirinà, Generali CEO and regional officer of Austria, CEE & Russia said: "This is an important step for Generali in the Austria, CEE and Russia Region. "This strategic acquisition moves the Generali Group into second place in the Slovenian market and will enable us to strengthen our regional presence, not only in the field of insurance, in particular in P&C and health, but also in fund management. These achievements further prove the strength and ambition of the region." Generali CEE Holding CFO Gregor Pilgram added: "We are sure that combining the insurance and investment expertise of Generali zavarovalnica and Adriatic Slovenica will further enhance the quality and range of solutions provided to customers of both companies. "The next activities will focus on securing the strong and profitable position of the Generali Group in the Slovenian market with underlined commitment to fulfil our customers' satisfaction."